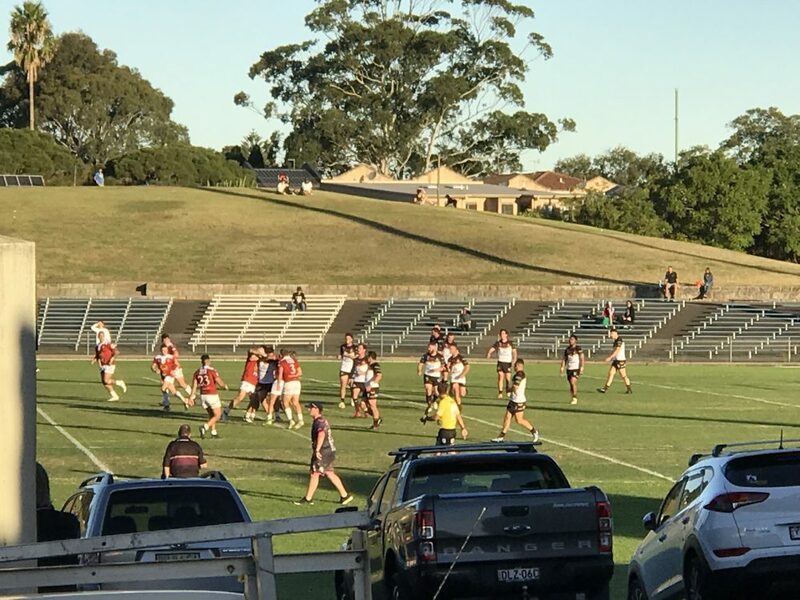 Three tries from centre Lachlan Stein helped Glebe-Burwood to a 38-4 win over Hills District at Henson Park on Saturday afternoon. The comprehensive win was made all the sweeter by the fact it was the first time in history that the Dirty Reds have played at the venue. Charlton Schaafhausen, Matt Jurd and Dominic Timoteo were late inclusions for the home side who were in control from the opening exchanges. Stein crossed twice in the opening 10 minutes with Tyla Tamou and Jordan Topai-Aveai crossing before the break to put the home side up 18-0. The Reds scored another four tries in the second half with Latrell Schaumkel, Charlton Schaafhausen, Malakai Houma all picking up four pointers and Stein picking up his hat-trick. Jesse Marschke kicked 3 from 7 in a frustrating afternoon with the boot. The win sees the Dirty Reds remain in outright top spot on the ladder after five rounds. 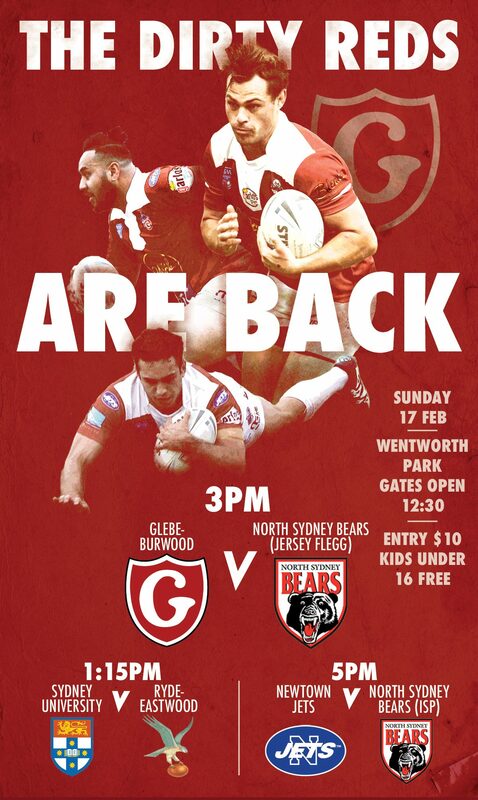 This weekend, sees the side travel to New Era Stadium to take on Cabramatta at 3pm this Saturday.